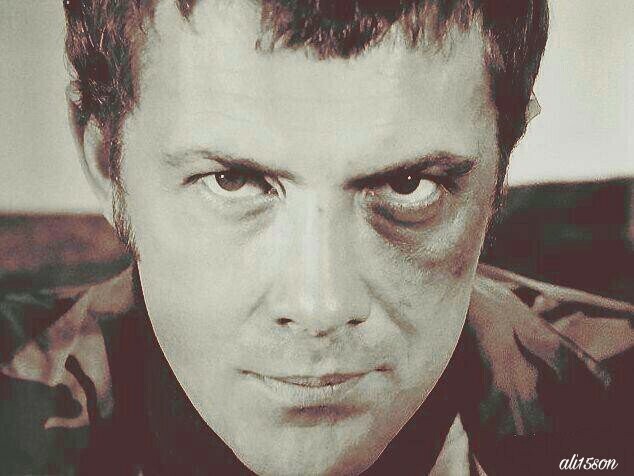 #165....."LEWIS COLLINS" - BODIE 3.7 . you'll never walk alone ! WOW! That is one fantastic photo! I love it. Thanks a lot. Thankyou so much for a lovely comment and thanks for "loving it". Ouchies, but, man, he's so intense. Thanks. i do love a Bodie that is carrying a black eye, it makes him look even more delicious and moody and angry....just the way i like him *g*. Thankyou for taking a look and for your comment. Thankyou for your comment and for looking. He's still gorgeous even with a black eye and he is going to get revenge for that. he just carries off that look superbly and could he get any more gorgeous...it makes him look mean and murderous all at the same time. thankyou so much for taking the time to look at it.